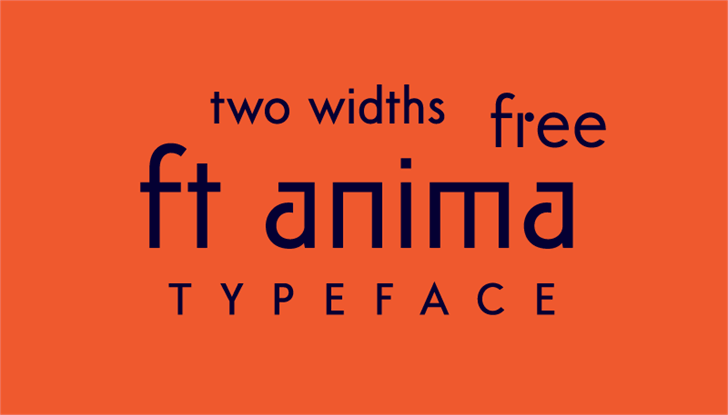 FT Anima - font based on an earlier version of Futura. Great for creating posters and logos. Copyright (c) 2017 by Igor Kosinsky. All rights reserved.